THE LIFE-STORY THAT CHANGE MY WORLD. An endless passion for music, for dancing people. The feeling music can connect people is such a wonderful thing. Started out as local talent in the year 2007 and picked up by greater DJ’s like Krizz (Kokorico, HEAT) & Black frank (Culture Club, Charlatan), he managed to level up in the game and learn more about music and the night life. 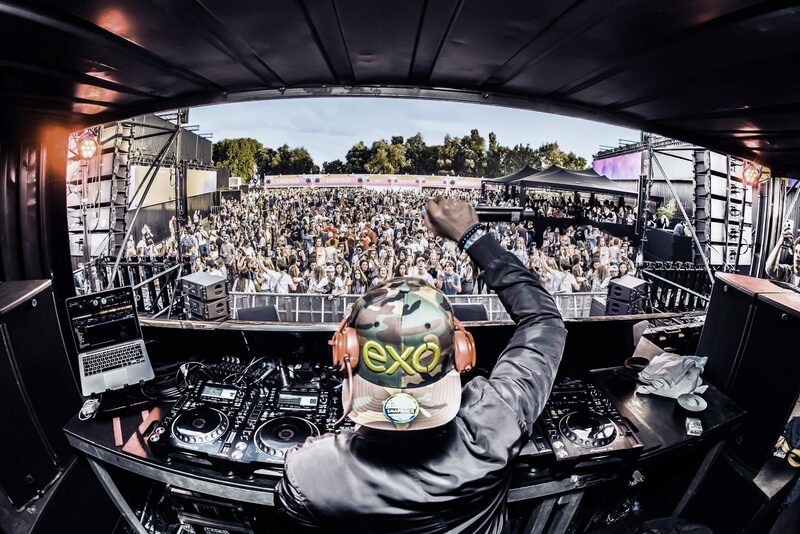 To create more opportunities DJ VIDE moved to Ghent and started a few concepts in the popular nightclubs in the late 2010’s like Klub XIII where he played longside famous DJ’s like Willie Wartaal (NL), Ephonk (Coely’s Tour DJ), TLP, and many more.. Working his game up DJ VIDE managed to be a resident at Bar a Bar (Oudenaarde) for almost 10 years. Right now he’s playing at festivals like Laundry Day, Hype-O-Dream, Ostend Beach, Dance-D-Vision, … and still guest at the urban hotspots in Belgium. This fella opened shows for International performers such as Yellow Claw, The Party Squad, The Opposites, Daddy K, Safi & Spreej, Lil Kleine, Valsbezig, Boef, Giaccatori, Ronnie Flex, Keizer, SBMG, Lijpe, Sevn Alias, Bizzey, SFB, …. At the moment y’all can find this DJ cooking up some tunes at BAIA (Sint-Niklaas), Carré (Willebroek), AKADEMY (Kortrijk) sharing stages with DJ’s like Makasi, DJ Duuub, Madfingaz, Drigao, B-Kay, Lady-S and more heavy hitters in the Urban scene. It grows stronger every day.